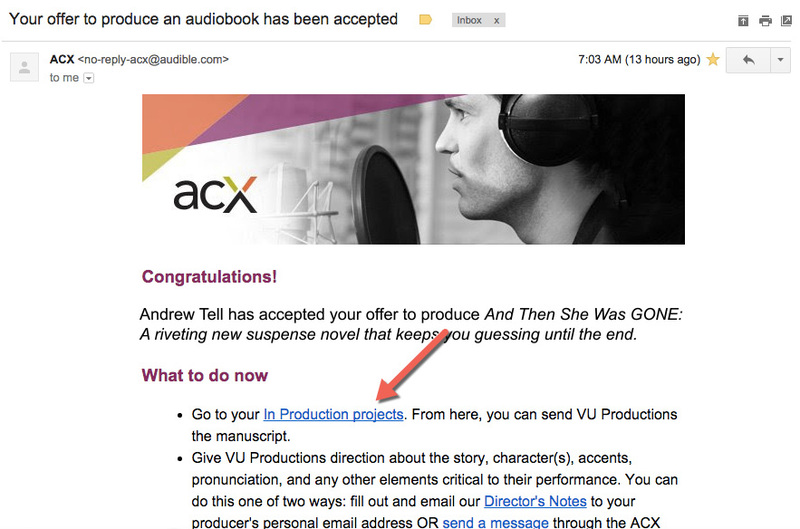 ACX (Audiobook Creation Exchange) is the Amazon KDP of audiobooks. 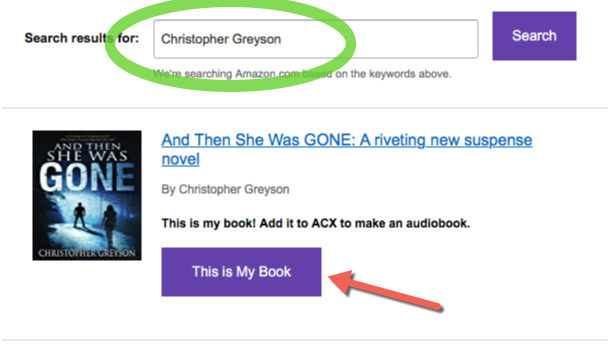 ACX is where independent authors and publishers go to find and work with audiobook producers, publish audiobooks, and get sales information on your audiobook titles. 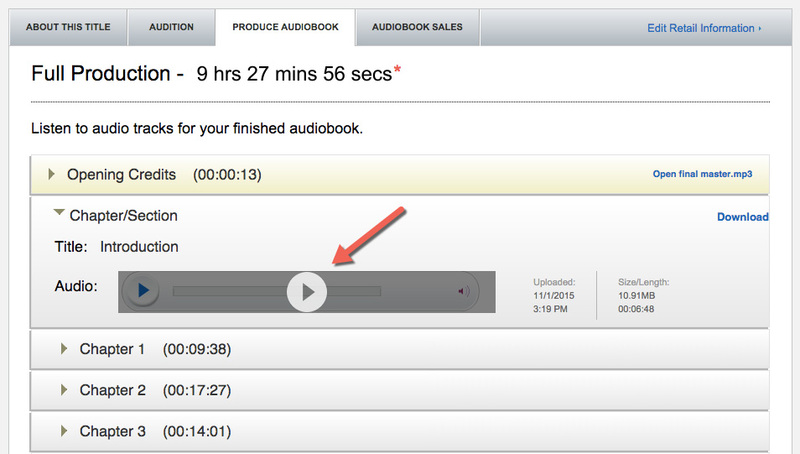 ACX will be your audiobook dashboard. Log in or sign up at www.acx.com and enter in your author name. Amazon will then search Amazon.com for rights you might have using your name. It’s best to just use your Amazon book description for this. Leave a note that you are not looking for any auditions here. 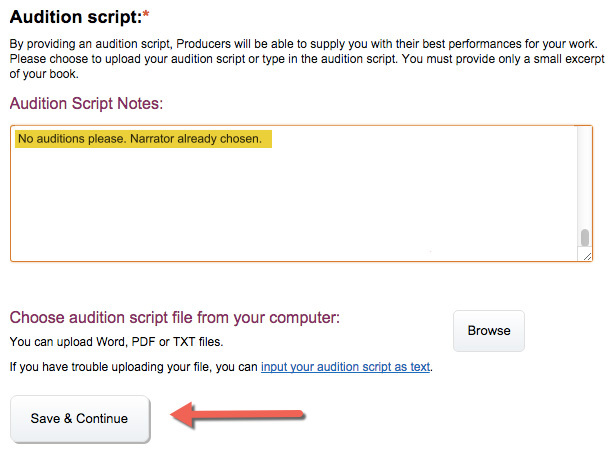 Also note here “narrator already selected” in the space provided. Select “World”. 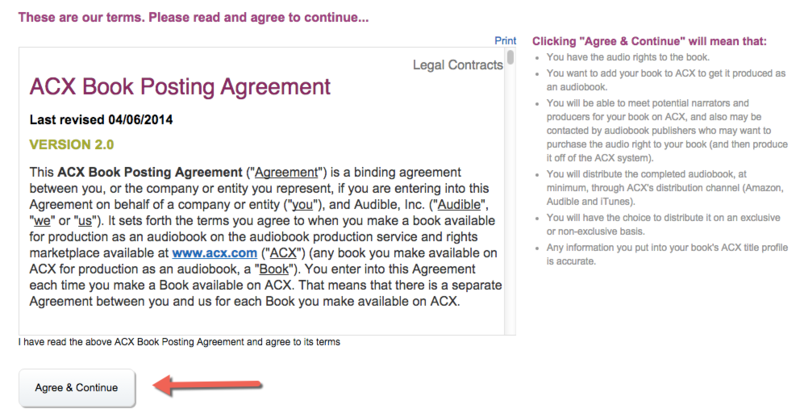 Choosing this means you have permission to sell your audiobook in every country. I highly recommend doing exclusive. As I mentioned previously, there are only a few other platforms for selling audiobooks and they have very little market share at this time. Go to my narrator profile page and click the big “Make Offer” button. The first 15 minutes can be due within a week or two. The complete audiobook can be due in 30-60 days. I can give specifics on the schedule depending on when we start. Note that payment is done outside of ACX and we’ll handle that separately upon completion. And then click “Send Offer” after it shows a summary of what you’ve just entered. After I accept the offer, you’ll get an email at this point to upload or send me the manuscript. I am currently working off the Kindle version, but probably best to send me a regular copy of the manuscript as a Word doc or Kindle mobi file via email or on Slack. You do not need to upload the manuscript to ACX, though it is an option. 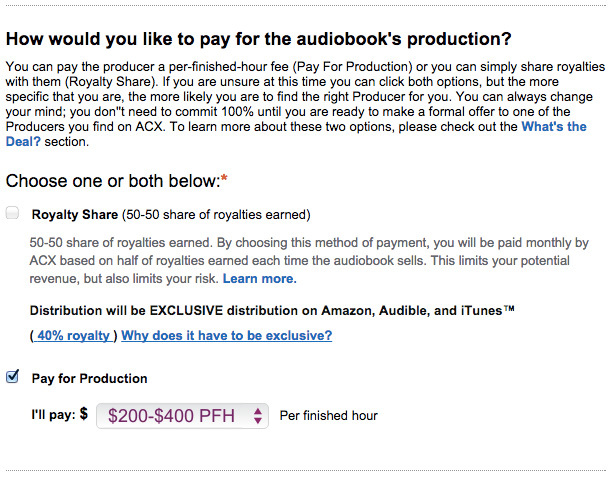 At some point during the production process, you’ll need to upload an audiobook cover. 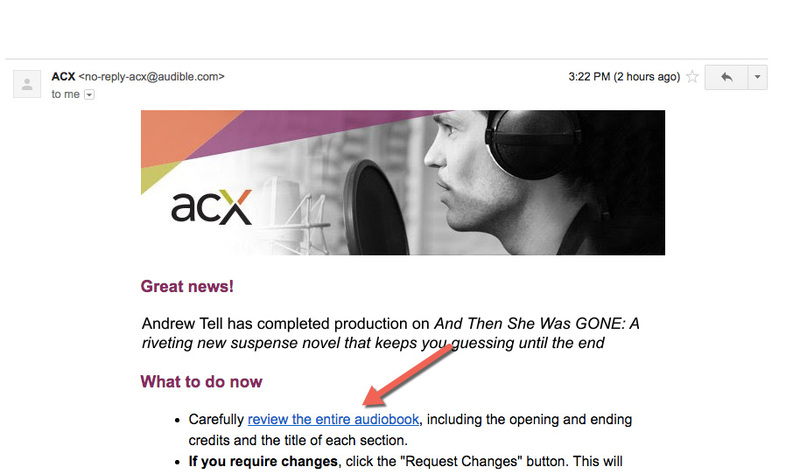 Audiobook covers are square, so have your cover designer reformat the artwork to ACX/Audible specifications. That link has the full info your designer needs. After I produce the first 15 minutes or so, I’ll post that for your approval on ACX. You’ll get an email notification with a link to our project page. Listen to it and click Approve. We’ve already done this part- it’s where we iron out overall tone and characterizations. 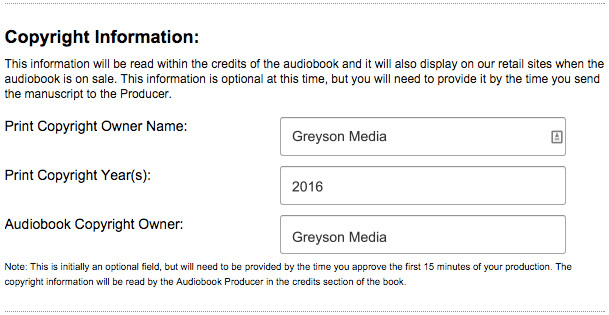 After you’re done listening, you can Request Changes or Approve Audiobook. Once approved, it takes about a week for the audiobook to go live on Audible, Amazon, and iTunes. Email me with any questions or to give you a hand with any part of this process.